Dining in ethnic restaurants can be tricky. Many dishes have so many ingredients that it’s hard to figure out how many calories you’re eating. Some people eat in restaurants a few times a week or more. If that group includes you, then you should know that’s often enough to wreck your diet if you’re not careful. And choosing food in ethnic restaurants deserves some special attention, because the dishes are often a lot more complicated. It’s not only harder to know what to choose, it’s also tough to figure out exactly what you’re eating. It would be nice if more restaurants posted calorie counts for their dishes, but most don’t. 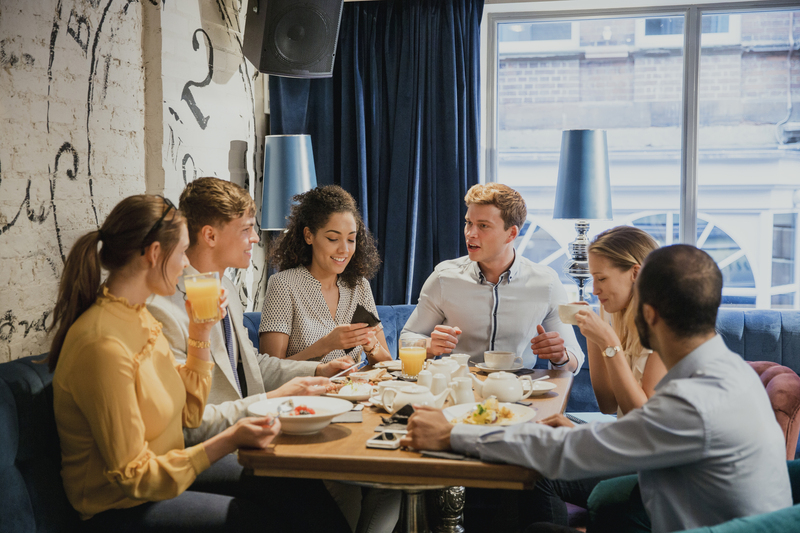 Large chain restaurants are more likely to have that information, but if you like to seek out less common dishes at your neighborhood independent restaurants, you’re on your own. When faced with complex ethnic dishes with a lot of ingredients, it can be hard to get a completely accurate calorie count if that information isn’t available. But the tips below may at least help you make the best choices by steering you to some of the healthier options that are typically offered. Take some time to get familiar with popular offerings in ethnic restaurants so you know what ingredients they might contain. Keep in mind, though, that portion control is key, even if you choose wisely – because yes, you can eat too much of a good thing. Say yes to: grilled seafood and poultry, soft tacos, salads, salsas. Say yes to: veggies, tofu, seafood, poultry, stir-fried, steamed, simmered, braised dishes, oyster, black beans, lobster sauce, soups, green tea. Have less of: white rice, noodles, fried appetizers or meats, sweet-and-sour sauce. Say yes to: green salads, broth-based soups, grilled meats and fish, marinara, wine or clam sauce. Have less of: fatty meats, cheese, cheese-filled pasta, cream sauces. Say yes to: miso soup, yakitori, sukiyaki, sushi, sashimi, vinegar, teriyaki, soy sauces, green tea. Say yes to: fresh spring rolls, broth-based soups, stir-fried or grilled dishes. Have less of: fried appetizers, heavy coconut curries, peanut sauces, mee krob, sweet sauces. Say yes to: most bean and lentil dishes, tandoori, tikka, paneer, yogurt sauces, chutney, pickles, raita. Have less of: fried appetizers or entrees, korma, creamy curries. Say yes to: salads, grilled fish and poultry, dolmas, hummus, baba ghanoush. Have less of: falafel, spanakopita, baklava.